Sometimes it is the little things that make a CITO even special. 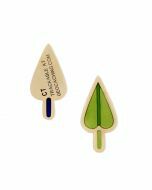 Like a Nano Geocoin! 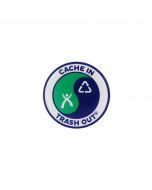 This Geocoin features the Official CITO Logo along with a loop to be used as a pendant or for traveling (chain not included). It has a unique tracking code and can be tracked on Geocaching.com. 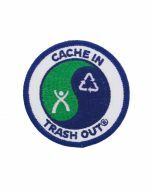 Features the Official CITO logo on one side, and tracking code on the other side. Can be used as a pendant or charm with loop, chain not included. Measures approximately 1/2 inch across, with a 3/16 inch loop.